Not to be outdone, an eye care center in Texas has also offered free eye exams to get ahead of the Super Bowl. Crystal Vision Center in College Station, Texas, also jumped in to offer free eye exams for the refs. “In light of the atrocious lack of calls during the New Orleans Saints game, we would like to extend free eye exams and glasses to any NFL referee in need. You know who you are,” Crystal Vision Center tweeted immediately after Sunday’s game. 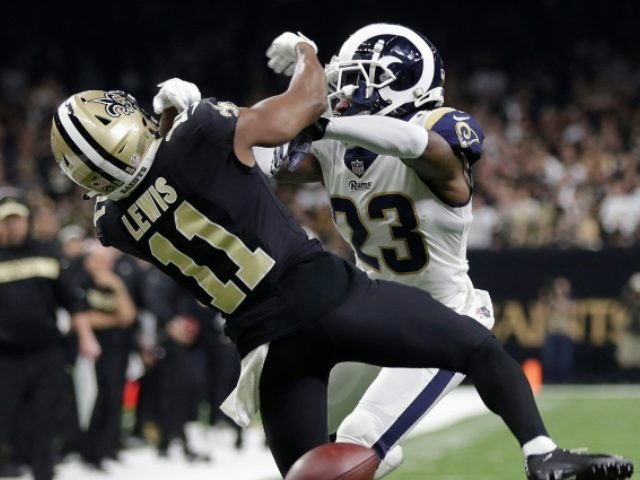 Refs have taken slings and arrows for missing what many called “obvious pass interference,” during the NFC Championship. Though the eye exams may prevent fan bases from suffering similar fates in the future, it won’t do anything to alleviate the pain of Saints fans this offseason.